Taylor Sheridan is the Editor-In-Chief or E.I.C. of the Francis Howell North Web team. 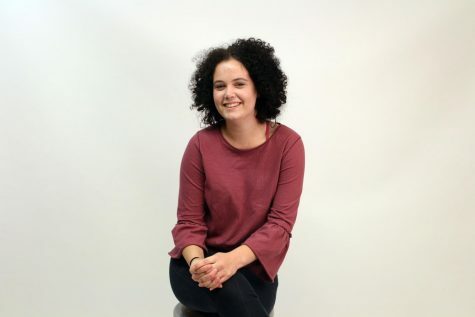 She has been a staff member since the second semester of her freshman year, being a staffer and editor on video. This year Taylor became the Editor-In-Chief of Web. Taylor has written stories, made videos and maintained various blogs over her tenure in publications. Taylor plans to pursue a career in fashion design and journalism. Fashion is a major interest for Taylor, as her blogs are mostly based of fashion design. Outside of fashion and journalism, Taylor is a active member of the Francis Howell North Girls Golf team.